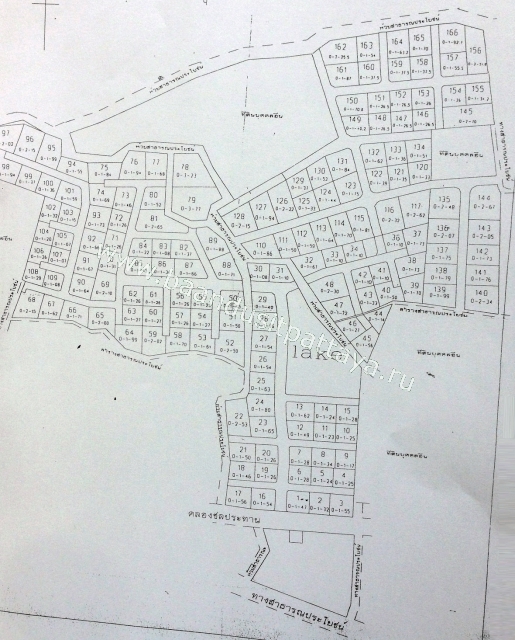 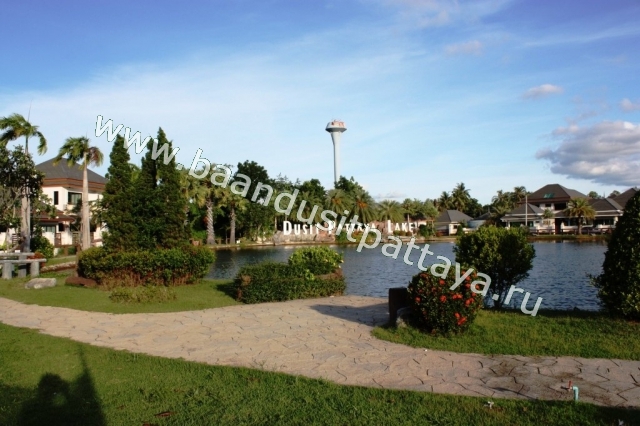 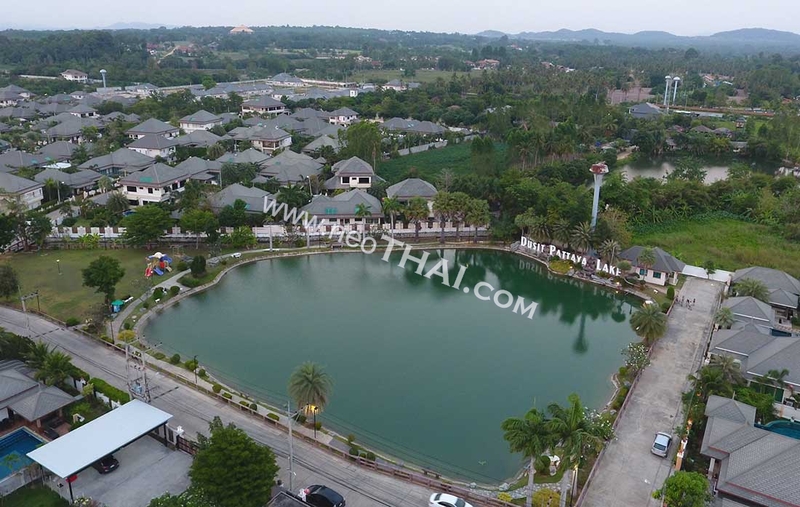 • Distance jusqu`à la plage - 3000 m.
Baan Dusit Pattaya Lake is a luxury village with private lake just 3 km to seaside and 12 km to Pattaya. 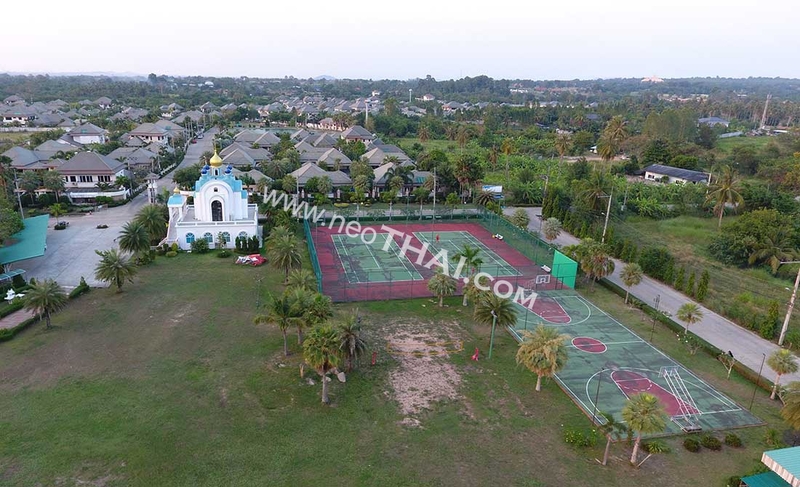 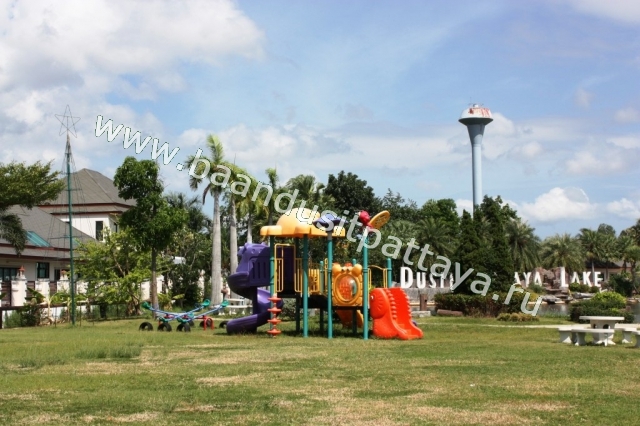 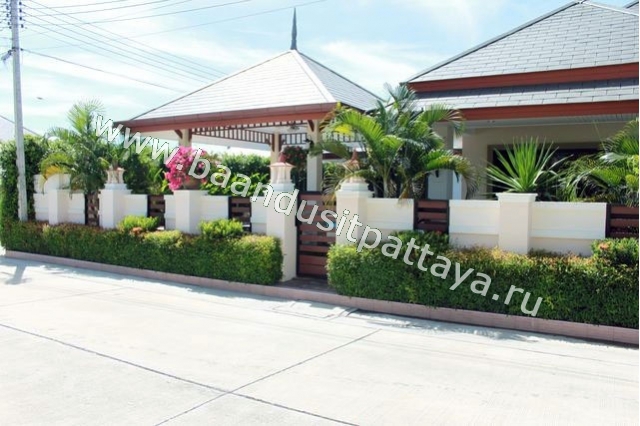 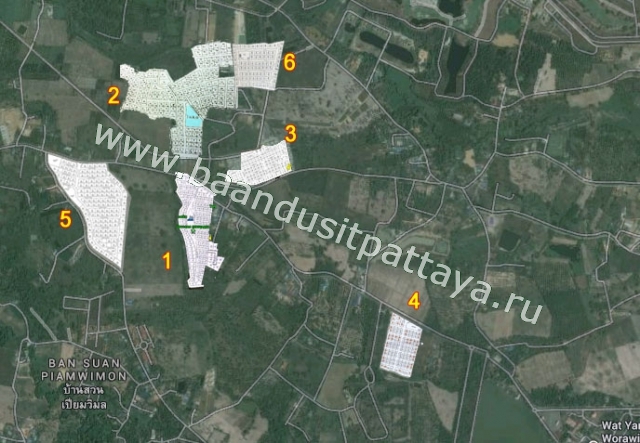 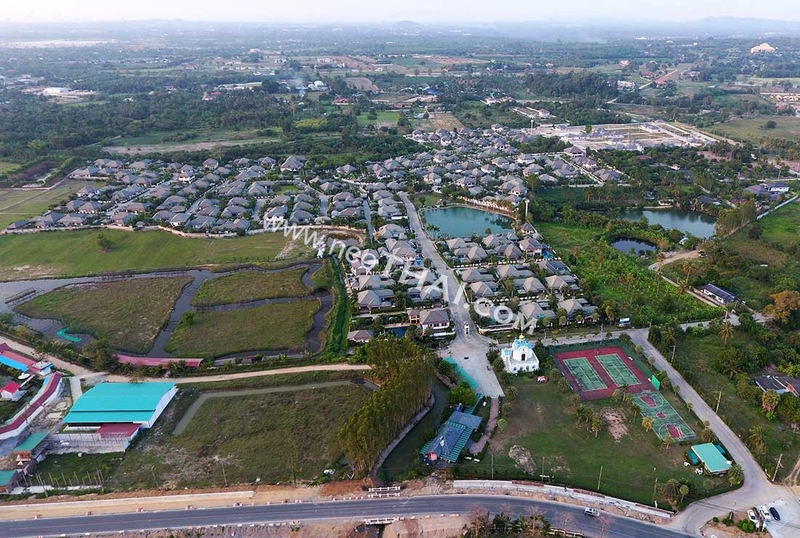 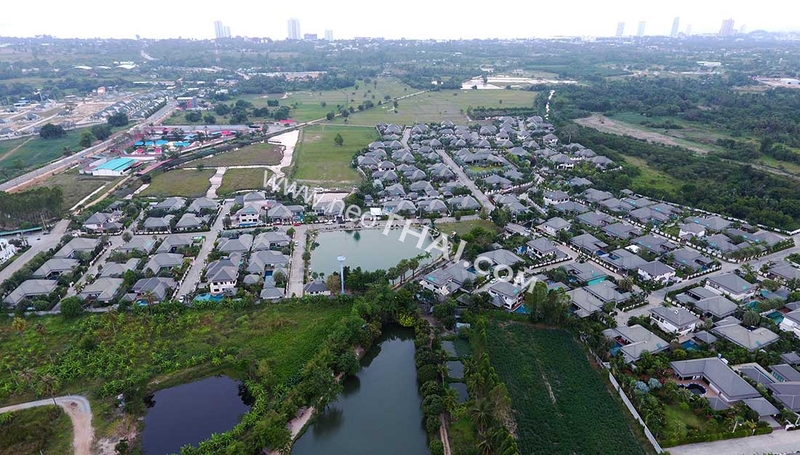 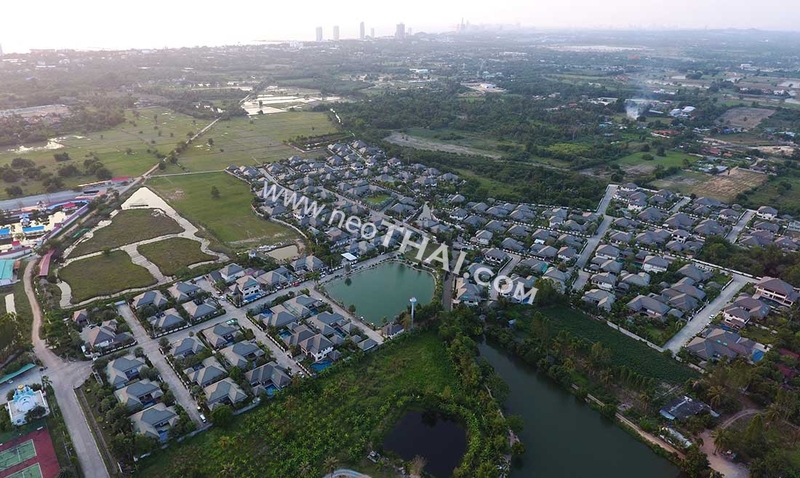 There are 140 beautiful houses with private pool are located close to Wat Yan. 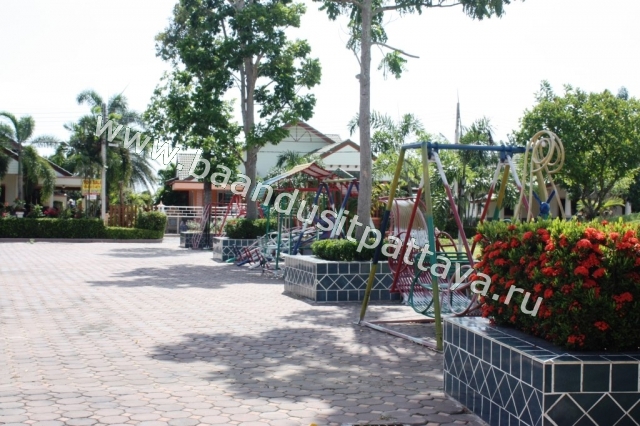 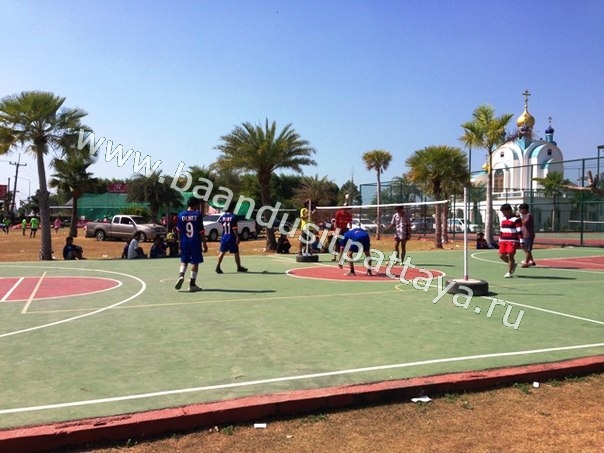 Facilities: communal swimming pool, tropical park and BBQ plaсe, 24 hour security and video observation, fitness, tennis court, free cable TV and wireless internet.